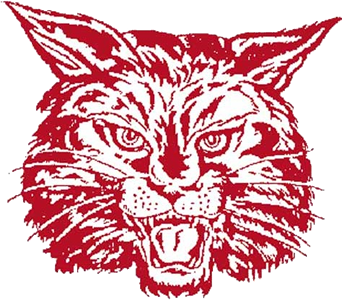 The West Carter Comets avenged a loss in the 16th Region All A Classic to the Bath County Wildcats with a 61-48 win in Owingsville Saturday night. 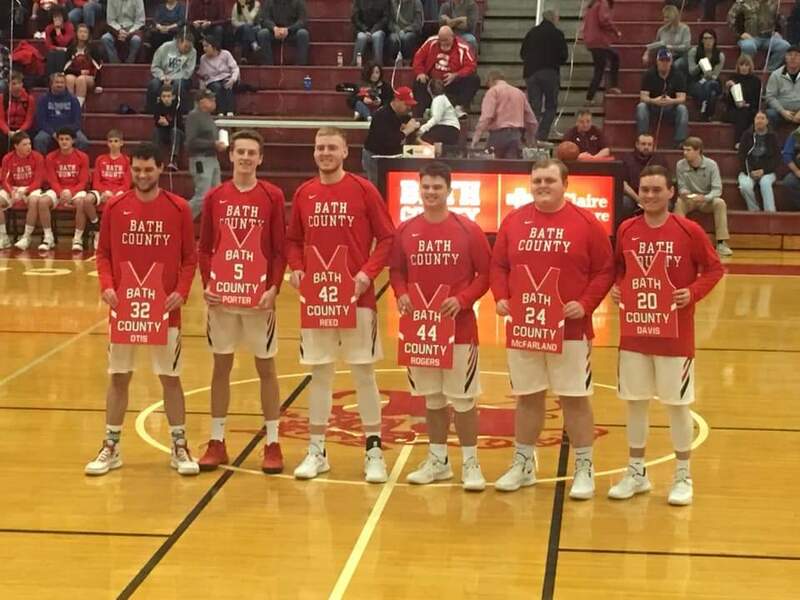 The Comets also spoiled senior night for the Wildcats as 6 seniors took the floor for one of their last times at the BCHS gymnasium. West Carter outscored Bath 35-23 in the second half after leading at halftime 26-25. The Wildcats looked like they were up to the challenge in the 1st half as the 2 person wrecking crew of Chandler Otis and Evan Lyons combined for 24 points. Lyons was 4 for 4 from behind the arc and also added a 2 point bucket to score 14 points. Otis added 10 points and Jake Porter rounded out the scoring in the 1st half with 1 free throw. The second half was bleak though as the Comets scorched the nets and the Wildcats just didn’t have an answer on the offensive end. West Carter was led in scoring by Braden Leadingham’s 17 points. Trace Tackett was 5-7 from three and finished with 15 points. Chandler Otis finished with 19 points to lead all scorers. Evan Lyons finished with 14. The loss dropped Bath County to 11-17 on the season. West Carter improved to 14-10. The Wildcats will be back in action Tuesday night as they host East Carter. Junior Varsity starts at 6pm and Varsity begins at 7:30pm.